Mairead Maguire Nobel Peace Prize winner explains why she joined the women's boat to Gaza. The goals of this mission is to highlight the devastating effects of the brutal blockade of the Palestinian people living in Gaza. 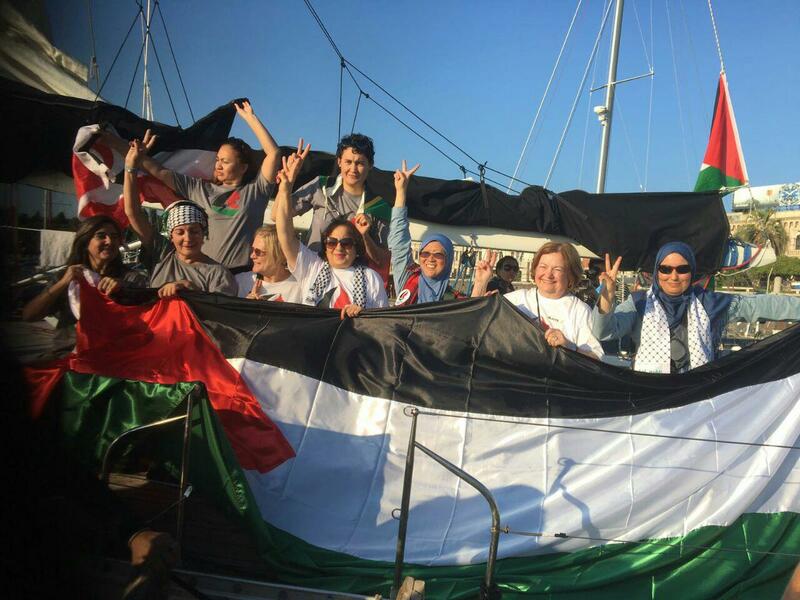 Gail Miller, an activist on the flotilla from Barcelona to Gaza these days, in an interview to Israel Social TV on the reasons for her support in the flotilla. 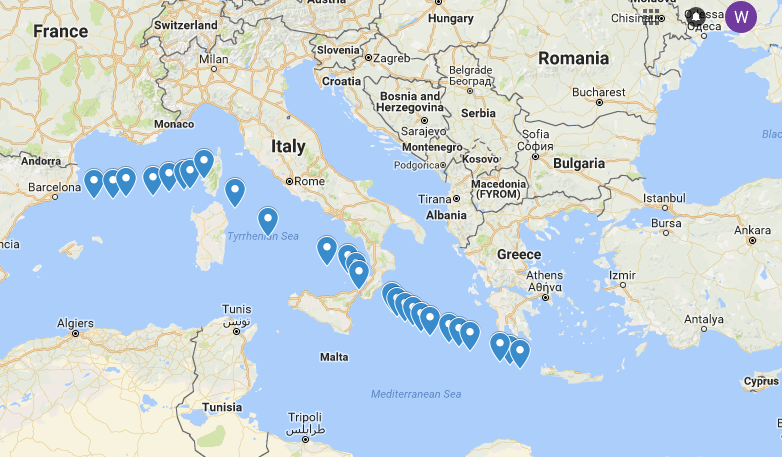 The flotilla, which began with a happening event to raise awareness to the siege on Gaza is a feminine initiative and is composed entirely of women from various countries around the world who have chosen to raise awareness of the issue through the flotilla. 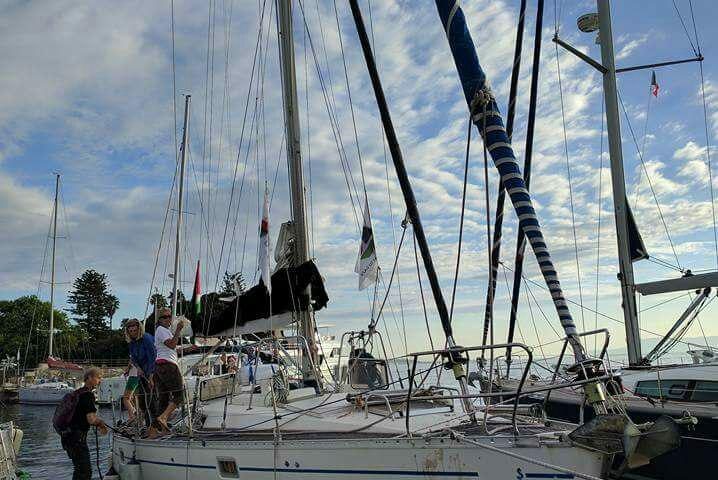 Nanaimo, BC resident Eva Manly, one of 3 Canadian delegates joining the Women’s Boat to Gaza, speaks at Vancouver’s International Airport, 9.30 a.m. 20th September.